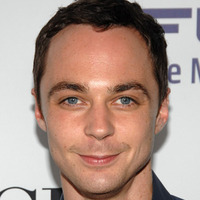 On July 16, 2009, he was nominated for an Emmy Award for Outstanding Lead Actor in a Comedy Series for his work on The Big Bang Theory. 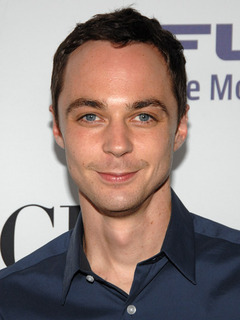 In August 2009, he won the Television Critics Association award for the highest individual achievements in comedy. In April 2010, he received the National Association of Broadcasters Television Chairman's Award for a significant break-through in one or more specific art discipline. Favorite show growing up was Three's Company. 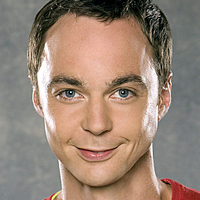 Often panics the day before taping The Big Bang Theory that he will forget his lines. Was a member of Infernal Bridegroom Productions, a Houston-based theater company. Worked for Microsoft Sidewalk in Houston as an assistant for Megan Halverson. Jim's theatrical credits include Endgame, Guys and Dolls, What Happened Was and The Balcony. 1991 graduate of Klein Oak High School in Spring, Texas. Played a bird in his first school play in elementary school. 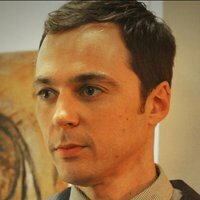 Jim's favorite character on 'The Big Bang Theory' is Penny.